Beautiful and wild places, breathtaking views and countries that hide art, history and nature. This is the Amalfi Coast, or “Costiera Amalfitana” in Italian. It is composed of a lot of towns, that attract many tourist from all over the world. the Amalfi Coast is the most famous tourist areas, good for escaping from problems and stress. This part of paradise called Amalfi Coast because it start from Amalfi, a beautiful city, wit original traditions and beautiful places to visit, to Sorrento, another famous city. The surroundings are easy to reach: Neaples, with its historical monuments and squares, and its typical district. In Neaples, pizza was born: The legend tells that a chef cooked this dish in honor of Queen Margherita’s visit, and this is why the famous pizza with tomatoes sauce, mozzarella and basil calls Margherita! 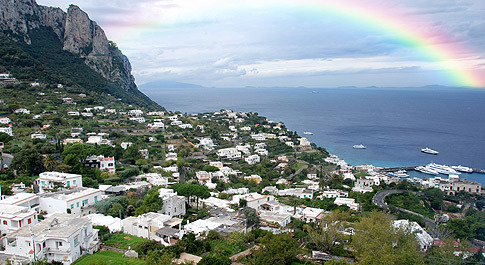 Other places to visit are Capri and Ischia, great places for hiking, and both reachable by boot. 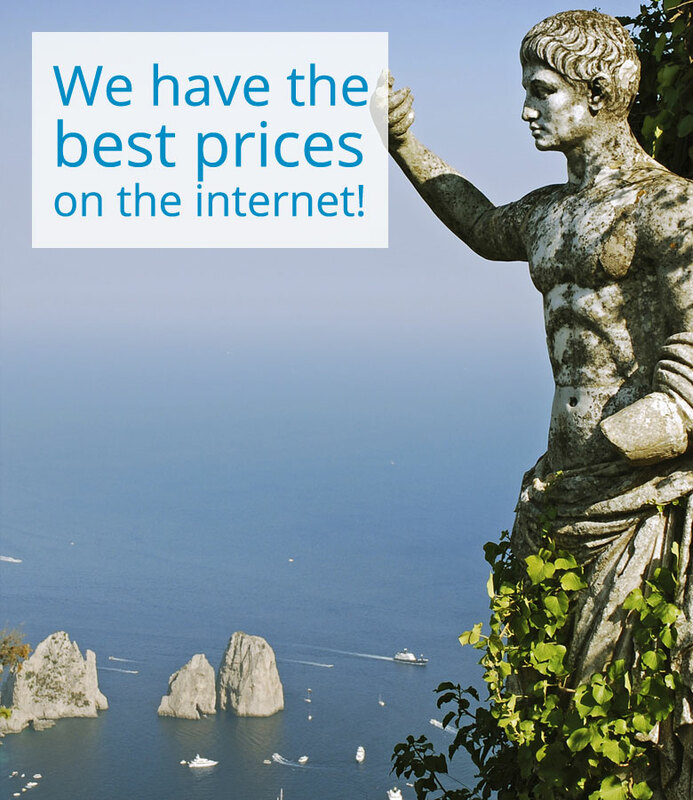 From Neaples you can reach the most important places to the Amalfi Coast by train and by car. The best time to visit the Amalfi Coast is the summer, to enjoy the sea, the beaches and fantastic views of the coast. You can see the genuine hospitality of the locals: there are many accommodation facilities such as bed and breakfast, small but typical inns, hostels 1-to 5- stars- hotels, villas, resorts and such if you’d like to stay in the area. Travellers appreciate the typical Italian gastronomy, available through restaurants, cafes, bakeries, shops and producers of pastries, cakes, wines and the typical Limoncello, a liqueur made with lemons from Sorrento. Spend a holiday on the Amalfi Coast is a charming and relaxing experience between history and natural beauty.